Who Is Ghostly Games Entertainment? Ghostly Games Entertainment is a locally owned and operated mobile video game theatre business based in Hemmant (Brisbane), Queensland. We are not a franchise and we can customise your party to meet your individual needs! Our independent operation allows us to offer the most competitive pricing in the video game party business. We are a family managed business. As parents, we appreciate the need for fun, stress-free activities in our servicing area. 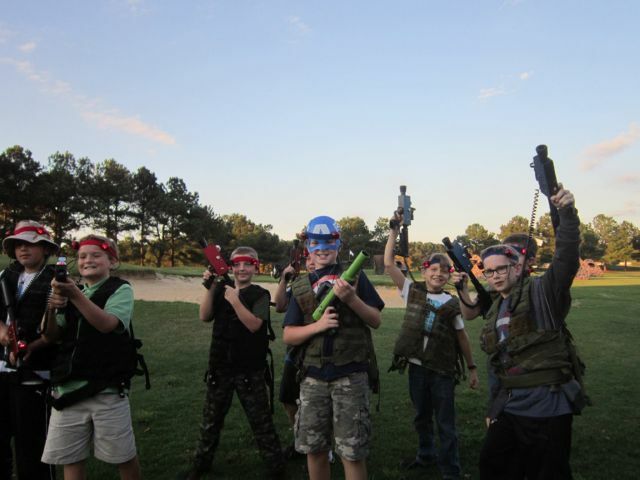 While most planned parties in the area will cost you around the same rate, the difference is that we bring the greatest video game party to your doorstep rain or shine. Additionally, you are not limited to 8 or 10 guests. Our trailer will accommodate up to 24 and you don’t have to worry about cleaning the house to host your guests or cleaning up after the party is over! 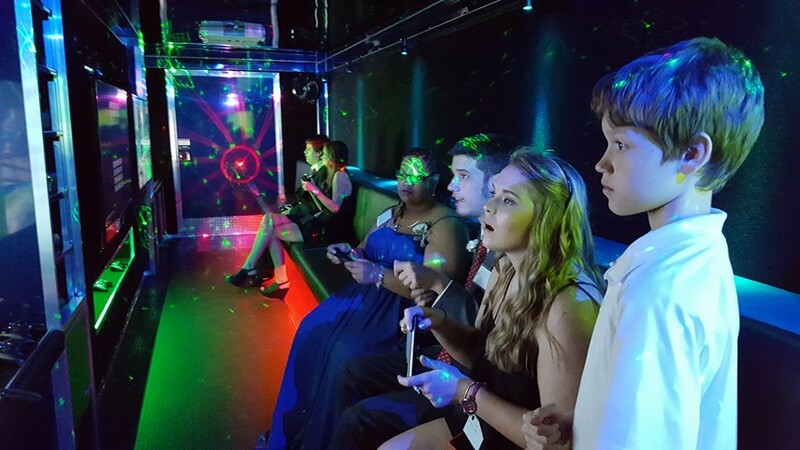 Our incredible gaming theatre is one of the most exciting mobile entertainment systems and immediately becomes the life of every party we bring it to. The 8.2m, climate controlled mobile game theatre is sure to please everyone with its five high-definition televisions, surround sound bars and the latest in video games and consoles. Is to provide the best service at the best price to all of our customers. Our theatre is cleaned and sanitised after each party and we stress the use of hand sanitiser which we provide for all our patrons. We listen closely to parents’ concerns regarding their feelings about age-appropriate games for their child and his/her guests. Our game coaches are polite and patient with children. We know how important it is for you and your guests to have fun at your party, we have our trained game coaches interact with your guests to make sure that everyone in the theatre has a great time! Also on top of the Mobile Game Theatre excitement, we also offer other activities such as Laser Tag, DJ music performance and the addon of Virtual Reality. With this combination we can ensure our customer service is “second to none” with the best value money can buy. Ghostly Games Entertainment is perfect for everything from Birthday Parties to School Events, Church Festivals, Charity Events, Corporate Events and Fund-Raisers. You’ll also find us at Business Expos and Family Reunions, Holiday Events like Ekka, City Celebrations as well as Athletic Events. Our goal is to make sure every event is a blast. Your guests will have an amazing experience and won’t want to leave. 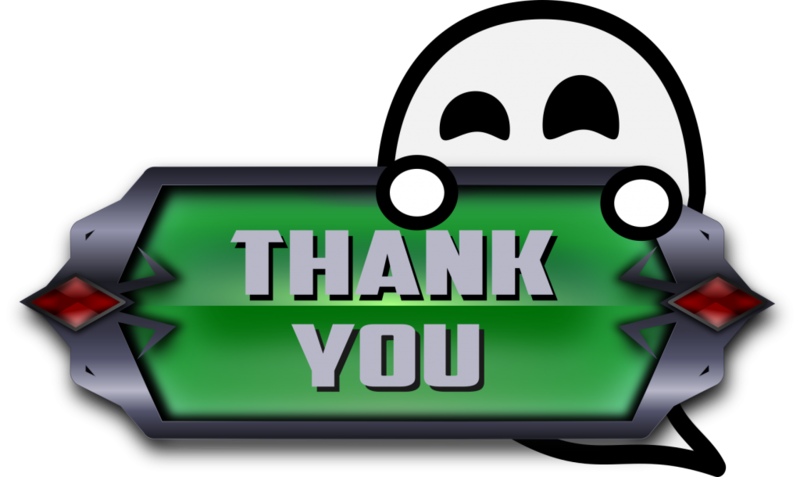 If you have questions about mobile game theatres, organising a fundraiser, or booking a party call us on 0406 763 101 or email us at info@ghostlygames.com.au. Hi everyone let me introduce myself, I am the awesome mum, I have two sons who grew up with gaming all their lives (and their friends who set up LAN parties in our spare room), so I have some inside knowledge on this subject. My role in this little venture is all to do with correspondence and finances. My background is in ownership of a small business, accounting, library assistant and a secretary. I have completed a number of computer courses giving me some knowledge in the IT world. In my current role I work in a school, therefore I hold a Blue Card (Working with Children check) also a current first aid certificate. We have a strict Code of Conduct and Student Protection policies which is upheld constantly.